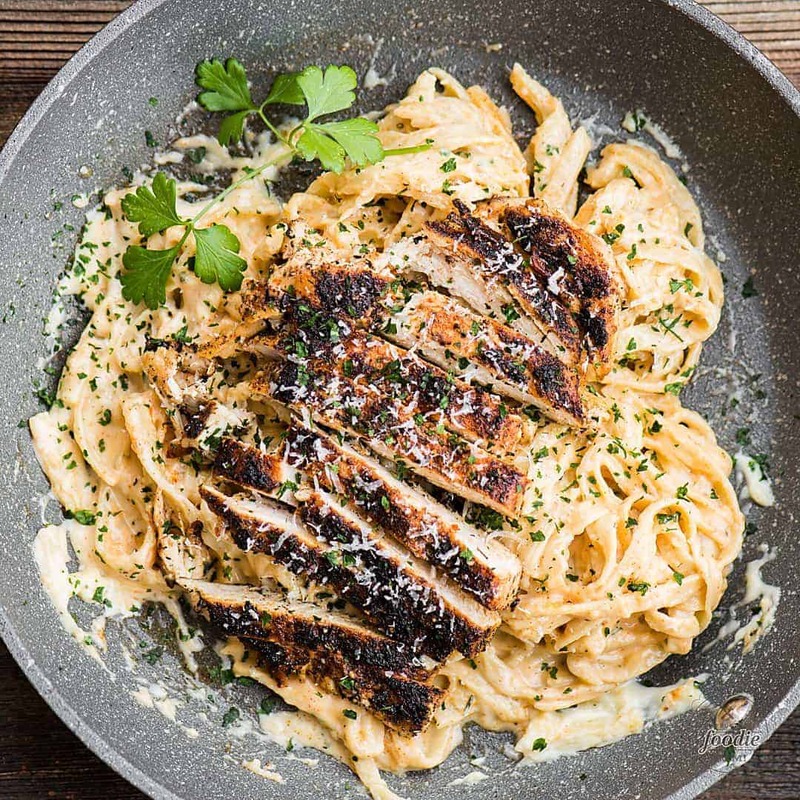 Cajun Chicken Alfredo Pasta is a quick and easy dinner with all the comfort of flavorful cajun chicken, creamy alfredo sauce, and satisfying pasta. 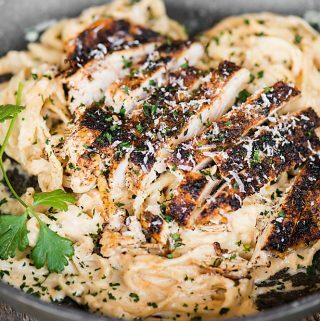 Cajun Chicken Alfredo Pasta was made with homemade alfredo sauce and homemade pasta, if you can believe it! Also, if you can believe it, I took tons of photos of the alfredo sauce so that I could create a separate recipe (because it was freaking unbelievable) and I can’t find the photos anywhere! I don’t think I’ve ever lost an entire set of recipe photos. Anyway, I’m going to recreate my homemade alfredo sauce and recreate my homemade pasta because both were ridiculously amazing. Once I do, I’ll come back to this post and will update with links. I did, however, create this cajun chicken pasta with my own homemade cajun seasoning mix. 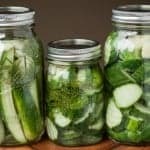 I prefer to make my own homemade seasoning mixes and dry rubs because I can tailor it to my tastes, adjust the salt levels, and I know it is free of preservatives. 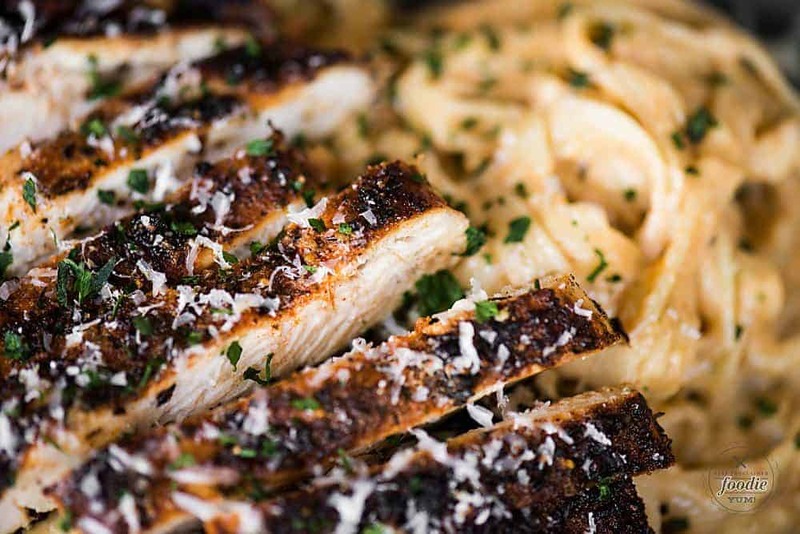 Cajun chicken alfredo is one of those decadent, heavy, and oh-so-delicious comfort food dinners. Any time I cook with chicken breasts, I always recommend pounding or flattening the meat. Not only does the even thickness of the chicken breast allow for the meat to cook evenly, but breaking down the tissue completely makes it fork tender. 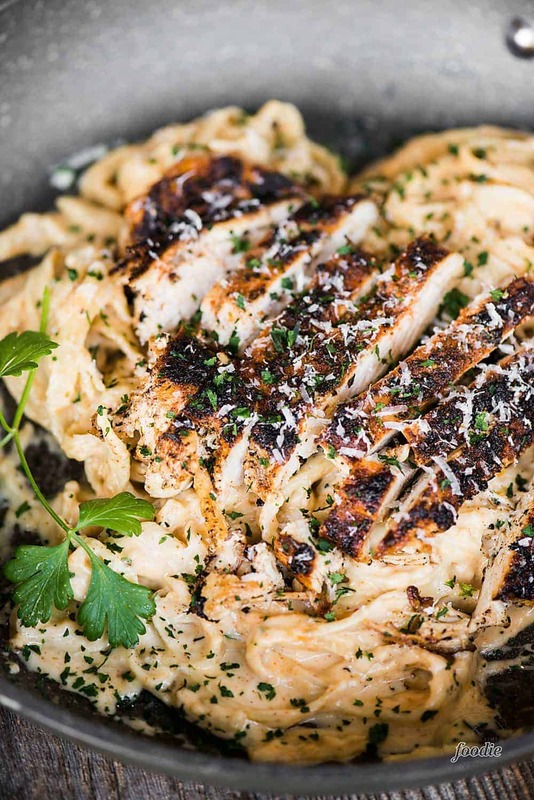 Dinner really doesn’t get much easier than a good creamy cajun chicken pasta. Like I said above, you need to pound or roll the chicken breast to create a thin, even thickness but also to break down the tissue. This makes the cooking process faster but also makes the meat fork tender. Anytime you’re cooking meat, the best practice is to allow it to come to room temperature before cooking. So, if time allows, let your chicken sit at room temperature for about an hour before making your cajun chicken pasta. Rub that spice in. You want to fully coat the meat before you cook it. Ensure the oil is hot in the pan before you add the chicken. Any time you’re trying to get a good sear on meat, you have to ensure the oil is hot enough to seal the outside of the meat with a nice crispy outer layer without burning it. 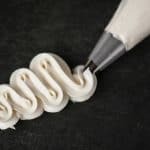 This is a skill every home cook should learn to perfect. As with most meats, I highly recommend allowing the meat to rest for a few minutes after cooking. This allows the juices in the chicken to redistribute. Also, any juices that accumulate on the plate can be added back to the final pasta dish. I love to add the cajun seasoning to the alfredo sauce. It carries the flavor throughout the dish. Whenever you add pasta to a dish where you will continue to cook, or even warm, it in a sauce, you want to ensure your pasta is cooked al dente as it will continue to cook once added to the sauce. Cook pasta in heavily salted boiling water. While pasta is cooking, smash or roll the chicken in between two pieces of plastic wrap until they breasts are about 1/2 inch thick. 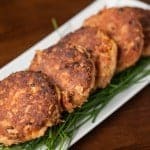 Coat both sides of the chicken breasts in 2 tablespoons of the cajun seasoning mix, reserving the remaining teaspoon for later. In a large saute pan, heat olive oil over medium high heat. When oil is super hot, add the seasoned chicken breast. Allow to cook for about 5 minutes or until browned. Flip and cook for another 5 minutes. Transfer chicken to a plate and loosely tent with foil. Add butter and garlic to the pan and reduce heat to low. Allow to cook until the butter is infused with the garlic, about 5 minutes. Add 1 cup of heavy cream, stir, and allow to come to a simmer. Cook for 5 minutes. Remove from heat and add in parmesan cheese, remaining heavy cream, and teaspoon of cajun seasoning. Add cooked pasta and stir. Slice chicken and add to pasta, along with any juices that may have accumulated on plate. This recipe appears to be broken. There is no ingredient list or instructions. I really want to try this though. Can you please fix it? Done! Sorry about that! I have no idea what happened!!! 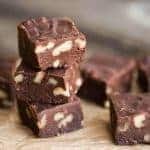 Please post the full recipe. Can’t wait to try this.